I love this look! 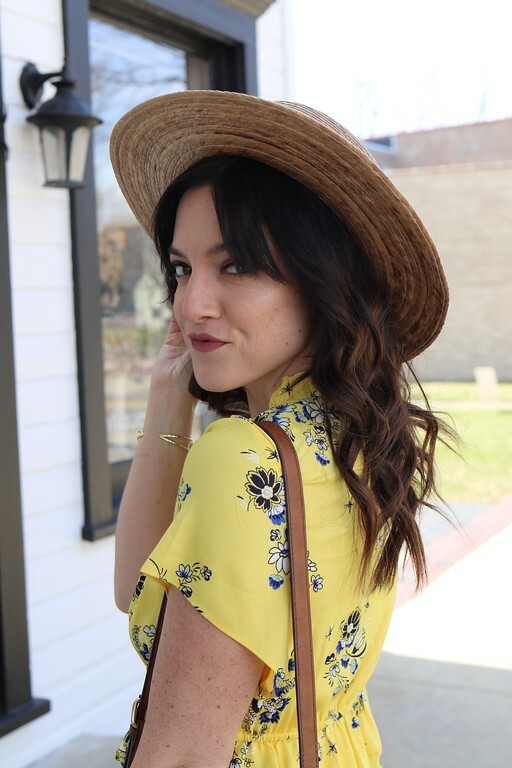 Would this be considered safari chic?! lol The shoes clearly made the look though, which leads me to the most important part of this post. To enter simply "like" JustFab on Facebook and leave me a comment below telling me you have done so! That's it! Winner will be announced 3-16-12 (next Friday). Good luck! 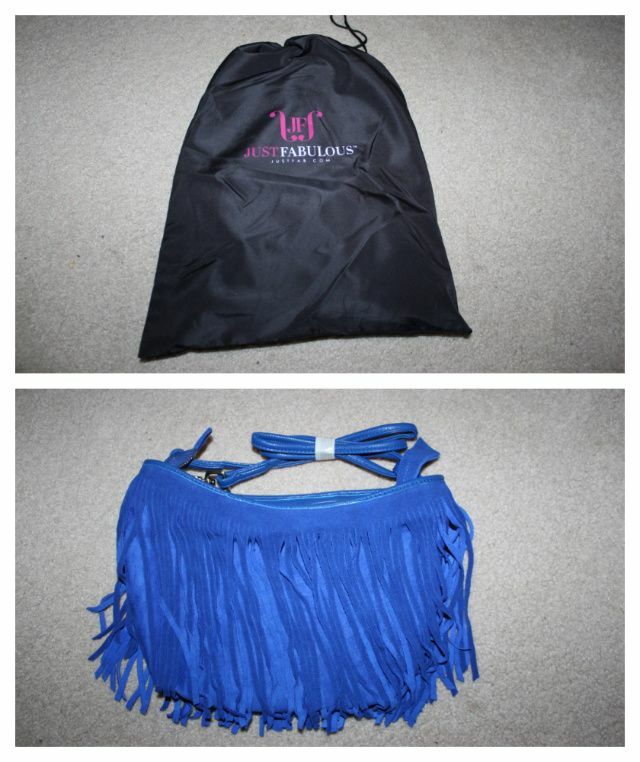 **I am happy to announce the winner of the Just Fabulous blue fringe bag. Congrats Erin K! I will be emailing you today for your shipping address. Thanks to all who entered and a big thanks to Just Fabulous for hosting this giveaway! Love those shoes!!!! 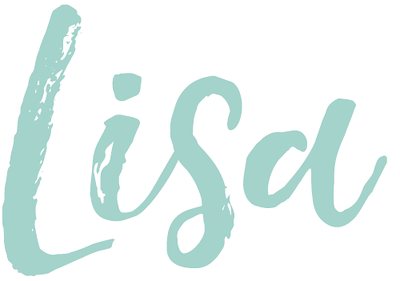 Happy Friday Lisa! "Liked" Just Fabulous and love those shoes and your outfit and just so happen to wear a size 8. Maaaaan, I wish I wore a size 8. O'well, LOVE your outfit, you rock a one shoulder! Just "LIKED" their page! So cute!!! Wow! You look amazing! I love EVERYTHING you are wearing! Those shoes are fabulous too! I just 'liked' Just Fabulous on FB! Awesome, I wear size 8! :) I just liked them on FB. Before I even got to the part about the giveaway I was already thinking I loved your shoes! That necklace is beautiful and I am obsessed with those shoes. LIKED! Love the look and those shoes are fantastic! 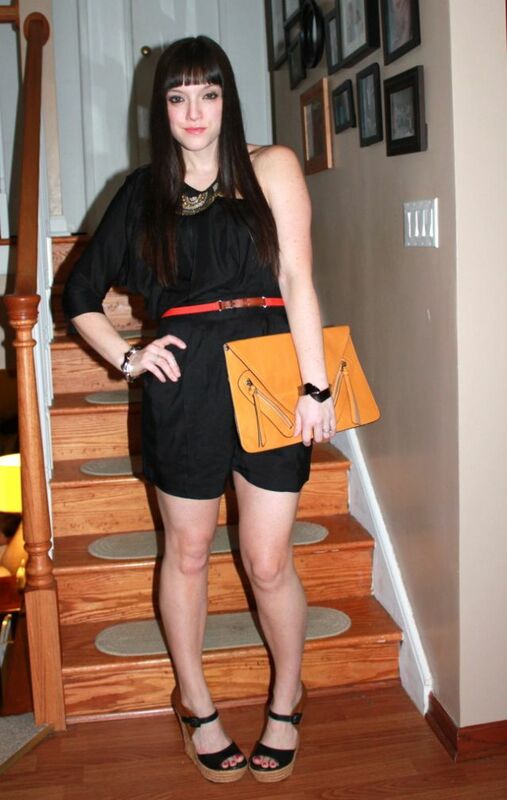 Fantastic look, love the shoes & clutch, so nice !!! I liked JustFab on Facebook!! Sweet! I'm a size 8!!! 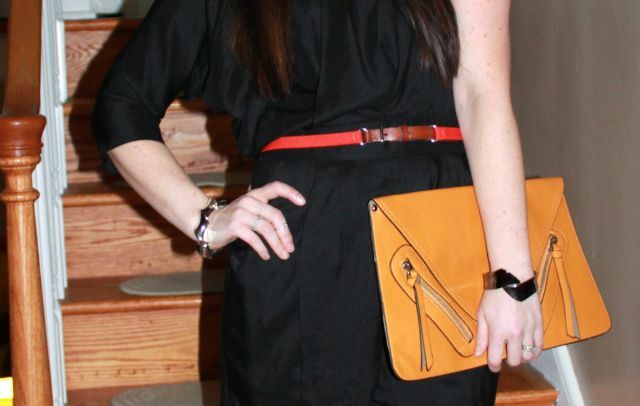 I liked 'em on Facebook, I adore the balance if tough and chic. Hope I win!